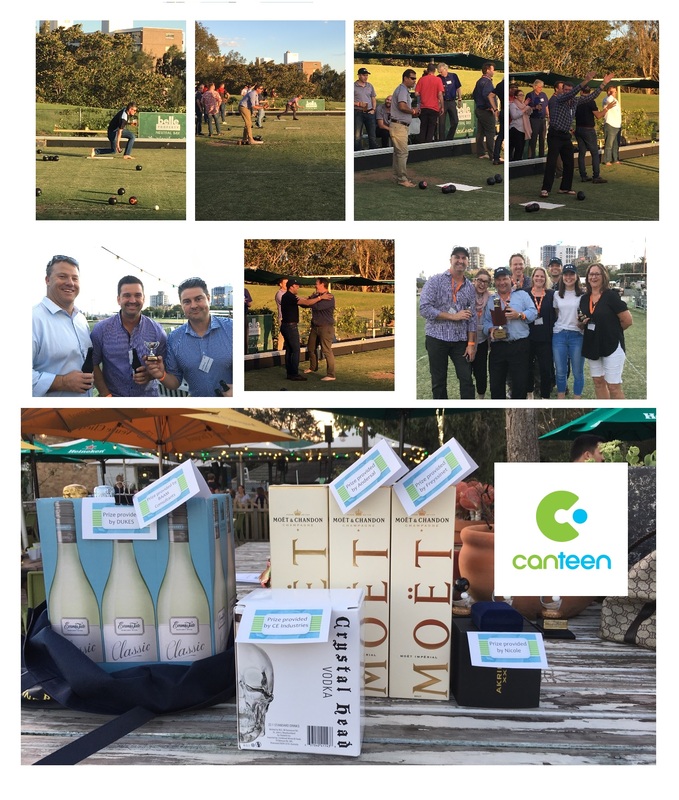 As for the Christmas drinks and bowls, the first 3 registrants per corporate membership attend free any others are at the small cost of $40 each (ACRA will invoice you). All individual members are invited to attend at no cost and if they would like to bring someone with them this is also at the small cost of only $40pp. Click here for invite and venue details. Click here for bowl team registration form.